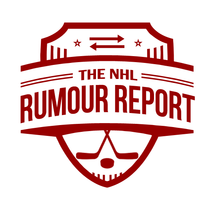 NHL Rumour Report - NHL Trade Rumours and Speculation: Early season trade coming for the Lightning? The Bolts cap issues have been brought about by a few too many bloated contracts, and with extensions looming for stars like Kucherov, Jonathan Drouin, Tyler Johnson and Ondrej Palat, the situation will only get worse. The rumours point to pending UFA goaltender Ben Bishop being the odd man out. At a $5.9 million cap hit this season, he's certainly good short term value. 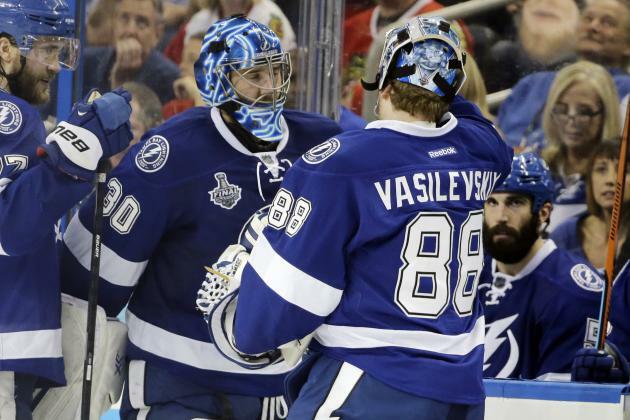 But with the expansion draft looming and Andrei Vasilevskiy ready to step in, he seems like a prime trade candidate. Another possibility for Yzerman is to beg a team to take one of Ryan Callahan, Valtteri Filppula or Jason Garrison, all holders of excessive long term contracts. The lower Kucherov's salary, the easier it will be for the team to sneak under the cap without doing anything dramatic. If Kucherov hits paydirt, watch out for a trade.